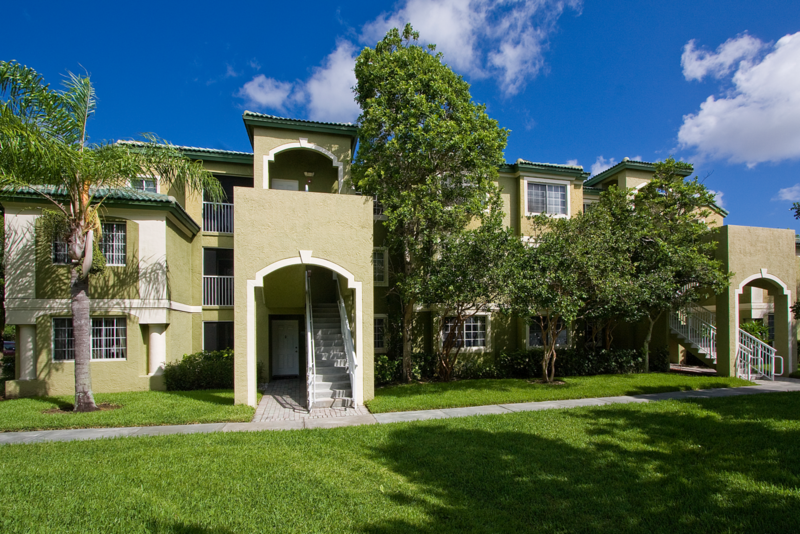 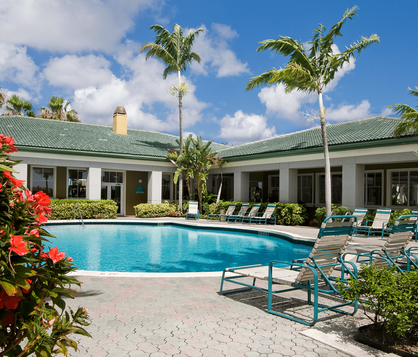 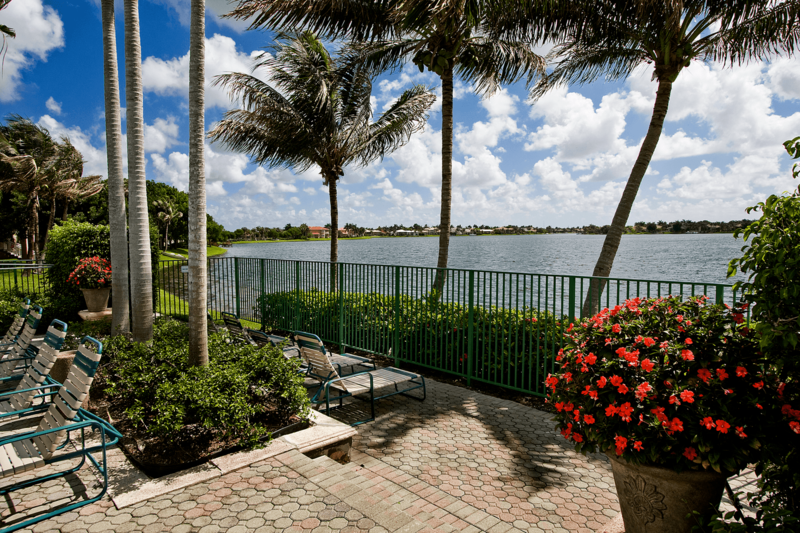 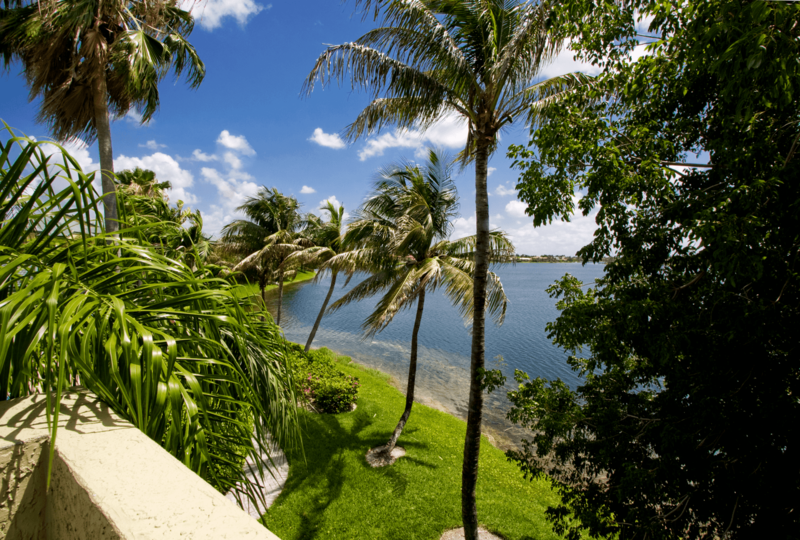 Located in Coral Springs, one of South Florida's most sought-after cities. 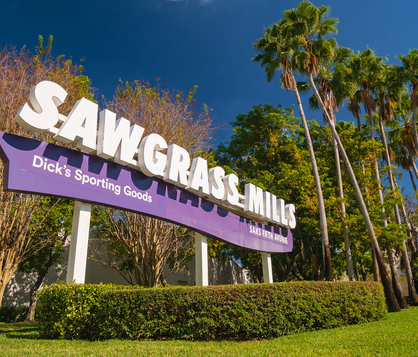 Voted by Money Magazine as one of the best places to raise a family, the area is known for its A-rated school system, convenient shopping, and proximity to the expressway. 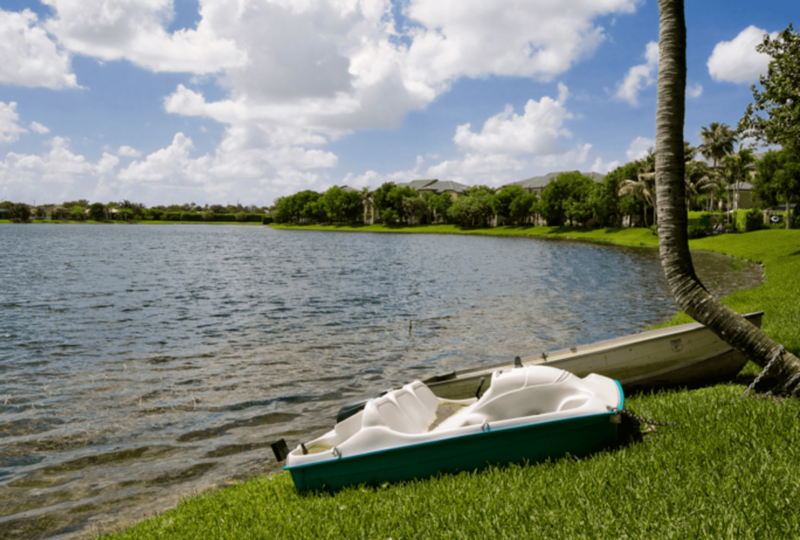 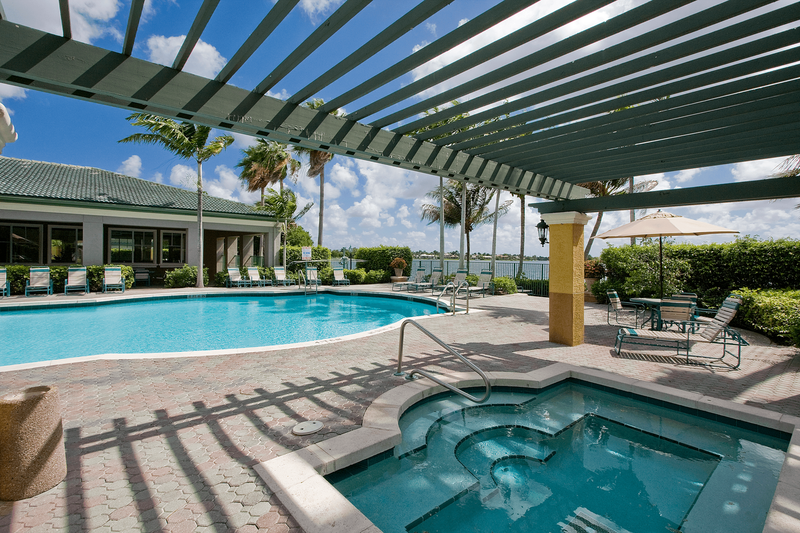 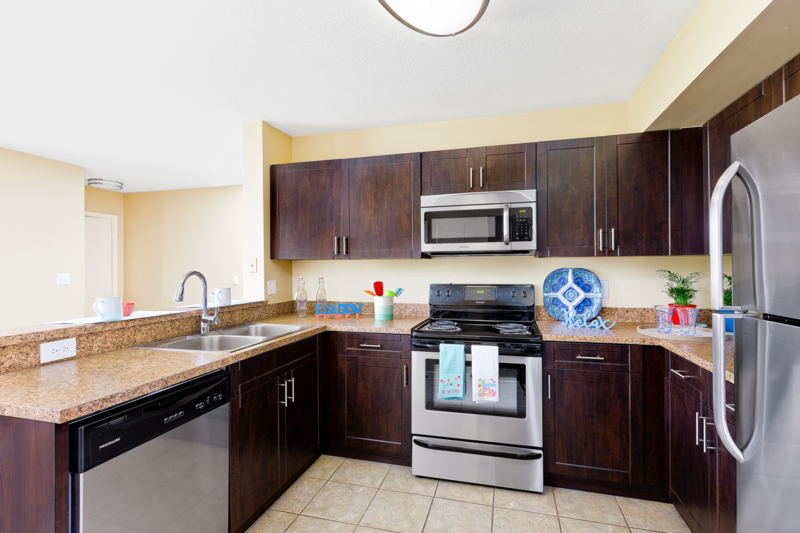 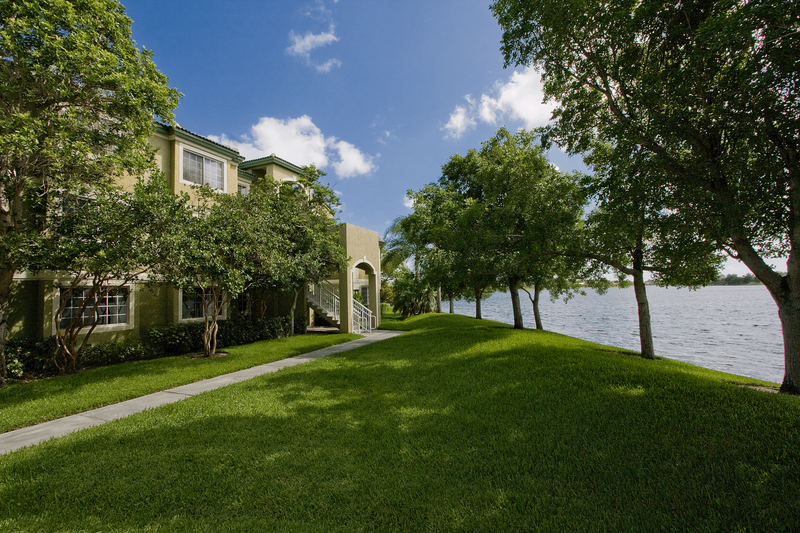 Club Lake Pointe offers all the comforts of home with the amenities of a tropical resort. 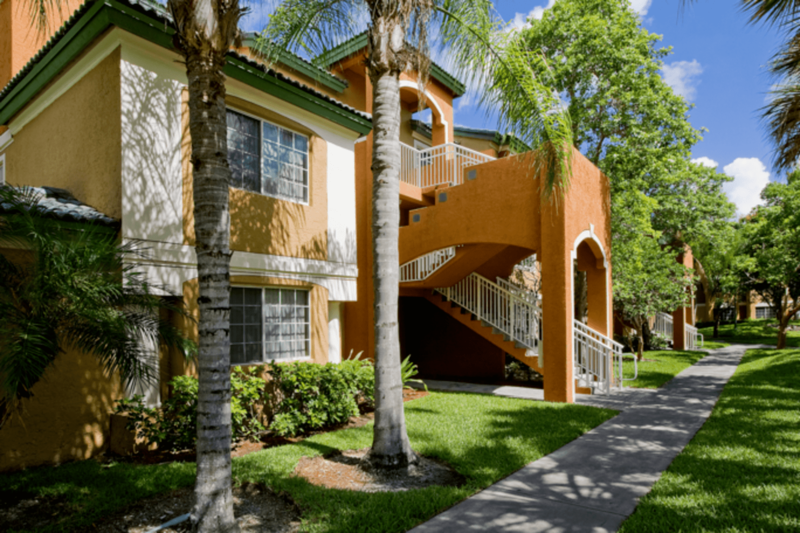 With premium finishes and wide-open spaces, each floor plan from Club Lake Pointe brings you unparalleled luxury without sacrificing on comfort.